Sage Northcutt will fight close to home when he makes his next appearance at UFC Fight Night in Austin, Texas on Feb. 18 as he faces off with Thibault Gouti in a lightweight matchup on the card. UFC officials confirmed the bout on Thursday. 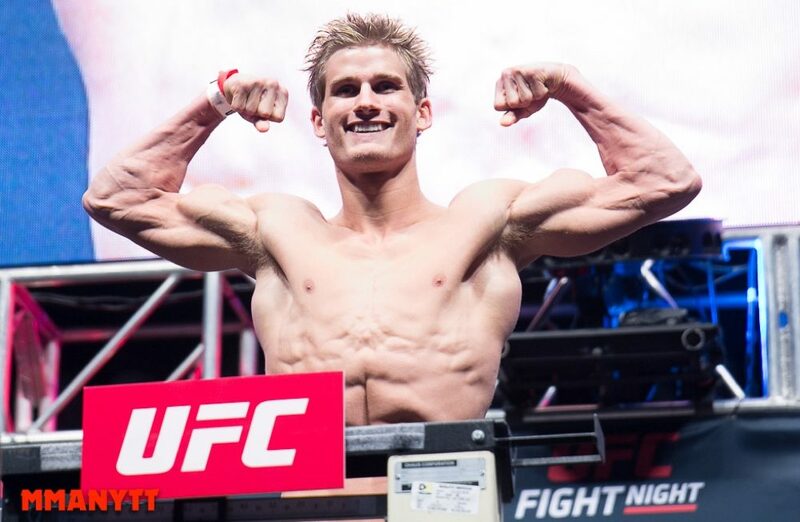 Northcutt is fresh off a win over Michel Quinones in November where he picked up a unanimous decision in his return to lightweight after suffering a loss to Mickey Gall in a short trip up to 170 pounds. Northcutt has been training full time with Team Alpha Male in Sacramento as he looks to build on his 4-2 record inside the Octagon. As for Gouti, he suffered losses in his first three fights in the UFC before finally getting his first win in September when he defeated Andrew Holbrook by first round knockout. Northcutt vs. Gouti is the latest addition to the UFC Fight Night card in Austin with a main event still to be determined.